Nice Bing/Sweetheart/Santina/Skeena Cherry Orchard. Primarily high density central leader system for easy picking & opt production. TWO Dbl Wide manufactured homes:1984 Marlette/1994 Coachman Pendleton. 30x44 Shop, 24x30 Grg & 8X16 Global Gap certified spray shed. 2008 Wind Machine Industrial powered 454 w/autostart. Right in path of progress close to town w/domestic water & power. 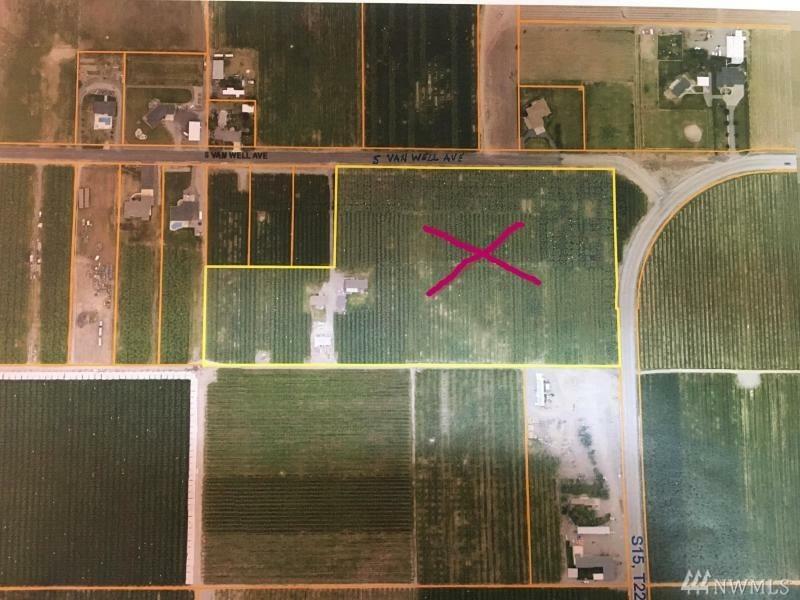 Adjoining 3-1acre parcels w/cherries avail for lease to buyer. Marlette & Coachman: 3bdrm-Mstr Suite-Central/heat.